Happy National Library Week! Yes, you read that correctly: National Library Week. Because one day simply isn’t enough to celebrate our love of libraries and acknowledge all of the good they bring us. This year, National Library Week falls between April 8th and April 14th. The theme is “Libraries Lead,” a nod to how trailblazing these institutions are in helping lead and transform communities. What exactly is National Library Week? It highlights all of the incredible services that public libraries provide. You might not realize it, but our local libraries offer so much more than just free access to books. They also provide services like job training programs, English as a second language classes, and bilingual story hours. But sadly, our beloved libraries are facing an increasing number of threats. As more and more information is available online, people are visiting libraries less. And the December 2017 proposal to kill net neutrality would be a disaster for public libraries and those who rely on them for internet access. It’s vitally important that we protect our libraries at all costs. 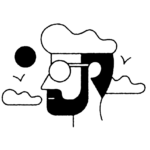 And Out of Print, one of our favorite literary-themed merch brands, is doing their part to help keep them running. They’ve partnered with The Harry Potter Alliance (HPA) for their annual Accio Books campaign. Their mission? To send thousands of books to Boys & Girls Clubs of Puerto Rico (BGCPR). And you can help. 10% of all Harry Potter-related items sold on OutOfPrint.com during National Library Week will be donated to the Accio Books campaign. 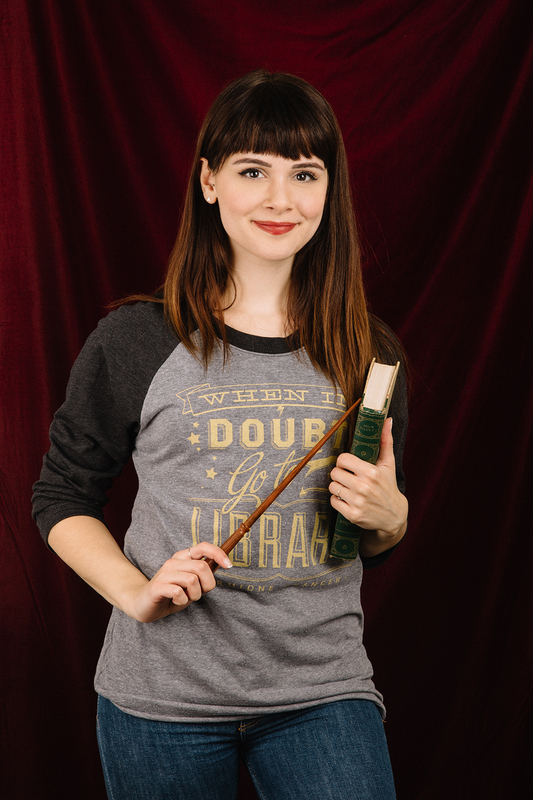 So you can support libraries while also embracing your inner Hermione with a cool tee. It’s win-win. Shop the full Out Of Print Harry Potter Alliance collection here. Feel free to go nuts — it supports a great cause! Like we said, it’s more important than ever to support libraries. 89% of BGCPR participants and their families lived in poverty. With the aftermath of Hurricane Maria, they face even more challenges. The HPA’s Accio Books campaign will help send thousands of books to those in need and support important educational programs at their Clubs in Las Margaritas, Bayamón, Aguas Buenas, and Carolina. This National Library Week, be a leader and embrace the true spirit of “Libraries Lead.” Hermione would definitely approve.